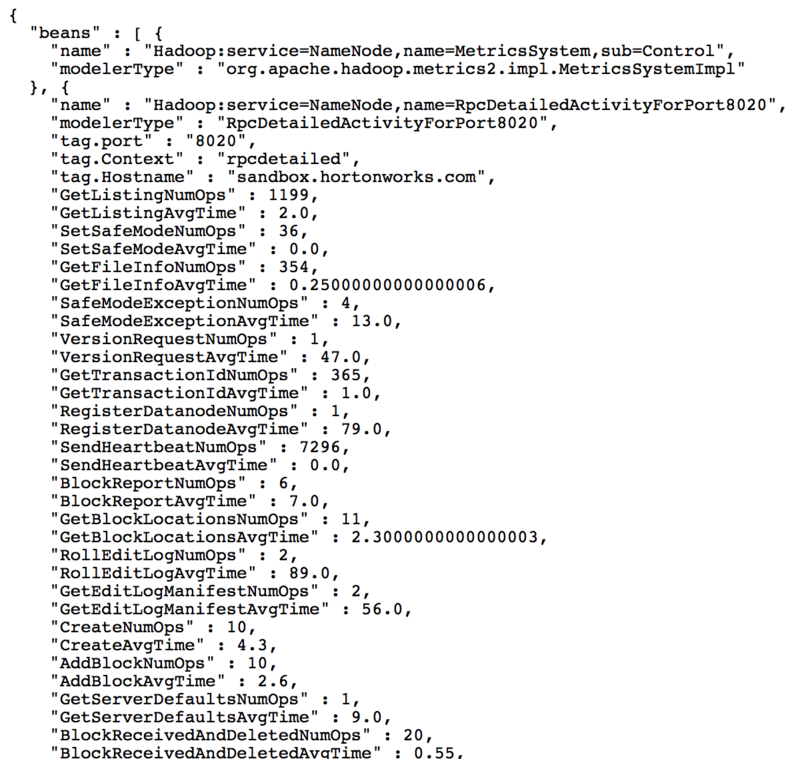 Hadoop logs are as verbose and useful as heavy. From that last perspective, some want to zip their logs so they can maintain their /var/log partition under warnings. Remember to get over the DRFA lines by commenting or deleting the lines. 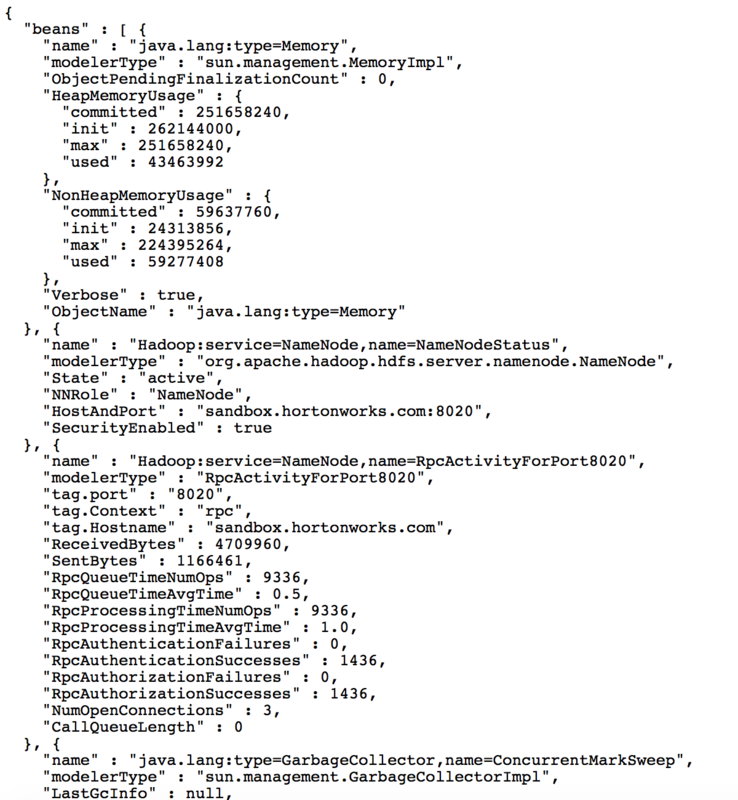 JMX is widely used in Java world to stream metrics and KPIs. For manual switch between Active & Standby NameNodes, you have to take in consideration the ServiceIds, which are by default nn1 and nn2.